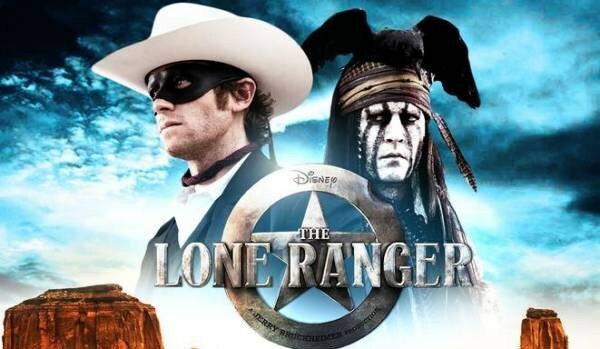 A brand new action-packed trailer for The Lone Ranger is here, and we definitely recommend you to check it out in the rest of this report. 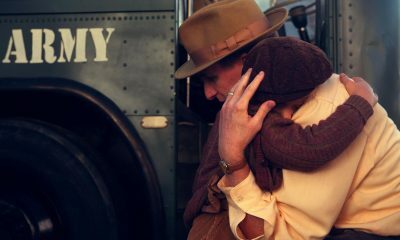 As you already see from our title – it’s time to witness the rise of an American Legend (train sequence included!) and take another look at Johnny Depp and Armie Hammer. 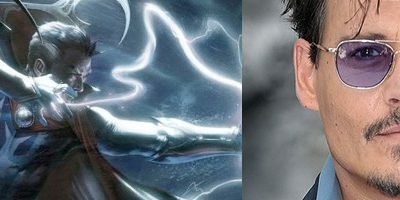 We will once again remind you that director Gore Verbinski stands behind this thrilling adventure infused with action and humor, in which the famed masked hero is brought to life through new eyes. 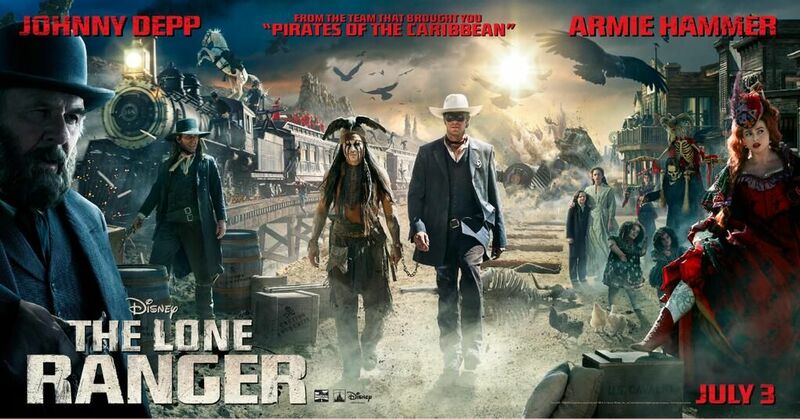 In case you forgot, The Lone Ranger is set to hit theaters on July 3rd, 2013, and beside the above mentioned duo also stars Tom Wilkinson, William Fichtner, Barry Pepper, James Badge Dale, Ruth Wilson and Helena Bonham Carter (click on their names to see their character posters). Native American spirit warrior Tonto recounts the untold tales that transformed John Reid, a man of the law, into a legend of justice – taking the audience on a runaway train of epic surprises and humorous friction as the two unlikely heroes must learn to work together and fight against greed and corruption. Let us know what you think about the latest trailer & stay tuned!